For a lot of people, losing weight and maintaining a toned body is not as easy as 1, 2, 3, some of them may need time to truly lose the weight they have gained while some may need to make use of exercise equipment to maintain their weight. Now if you are the latter then you must pick the right exercise machine to help you with that. 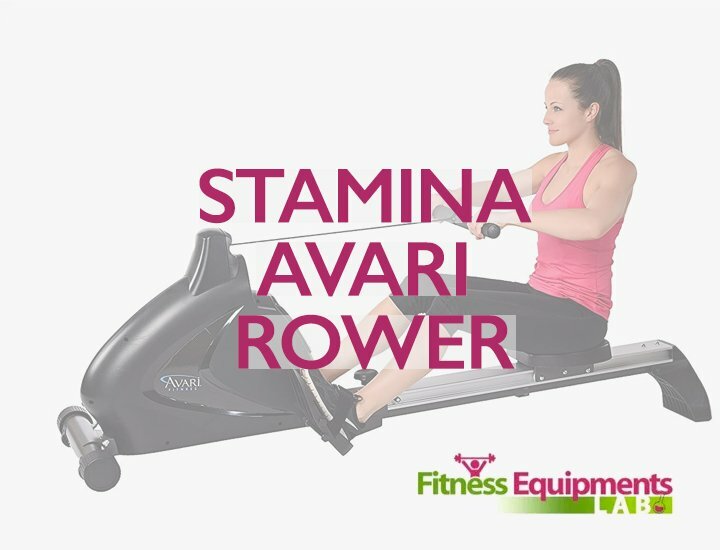 One of the best ways to lose weight is by taking on a rowing machine and if you happen to be searching for the best kind, then let this Stamina Body Trac Glider 1050 Rowing Machine Review help you out with that. 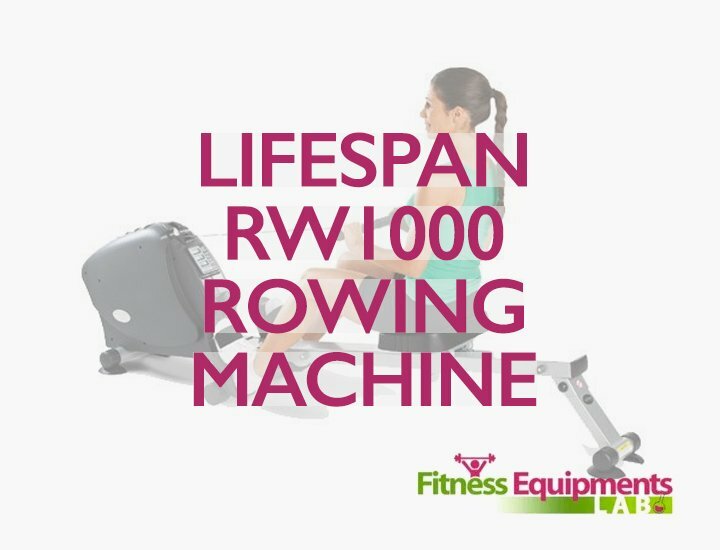 Here’s what you need to know about this wonderful rowing machine. The machine is designed with a display monitor that is very basic but can function like a pro. 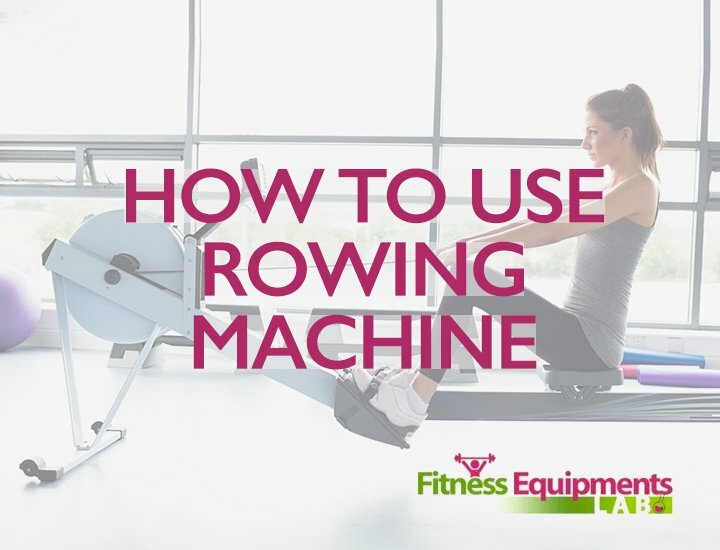 It helps in counting and keeping track of the calories you have burned, the time you started rowing, stroke counts as well as your heart rate. It also comes with games that will help motivate you when you are exercising while challenging yourself to do better with your exercises. It is also designed to be compact which means that you can depend on this machines sturdiness. However, compact as it is designed; this machine can be easily folded when you are done working out. It can also fit in small spaces which is very good since it cannot eat up large areas in your home. It can also accommodate people who are about 6 feet tall and is still comfortable to use. 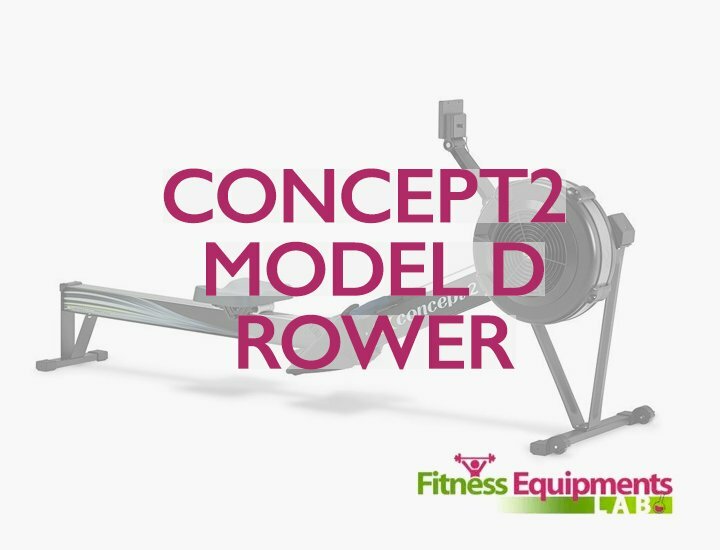 It is designed with hydraulics that is driven by pistons which makes rowing a lot easier. The beams at the center of this machine are made from aluminum which can be used for many years to come. It comes with one year warranty on the frame while the parts are only covered for 90 days. It can also support users weighing up to 250 lbs. so you know for certain that anyone within this weight limit can make use of the machine. Although this machine may look “small” at first, do not underestimate its capacity. It can surely do more than it actually looks! 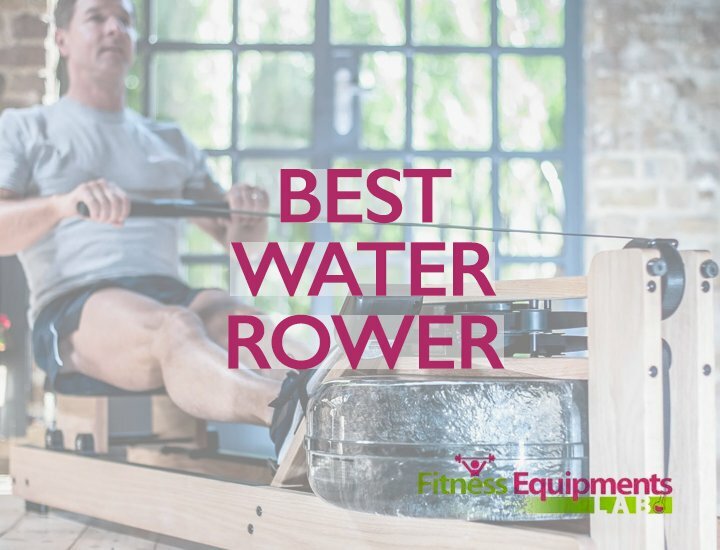 Not only that, it can definitely be a big help in your workout sessions. Of course we have compiled the pros and cons of this machine too. This way it will be easy for you to decide if this machine is the one you need. 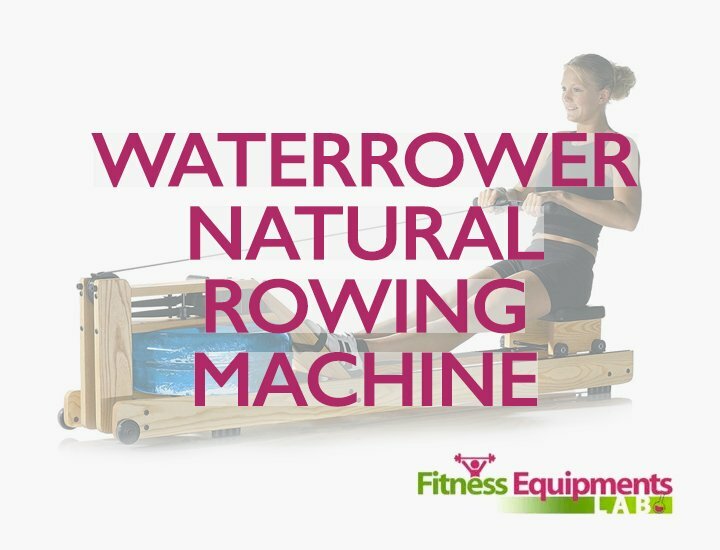 You can experience a realistic rowing motion when exercising. It can be folded neatly and stored into small spaces. It’s designed to be compact. It’s made from sturdy and durable materials. The levels of resistance can be adjusted. The frames are sturdy and well-built. It’s good if used occasionally. The seats are not padded enough. The hand grips can be uncomfortable at times. The foot strap can be slippery especially if you have small feet. It can be a bit noisy when it is initially warmed up. The resistance may tend to drop after being used for a long time. The warranties for its parts are only covered for 90 days. Find a good manufacturer that people trust. 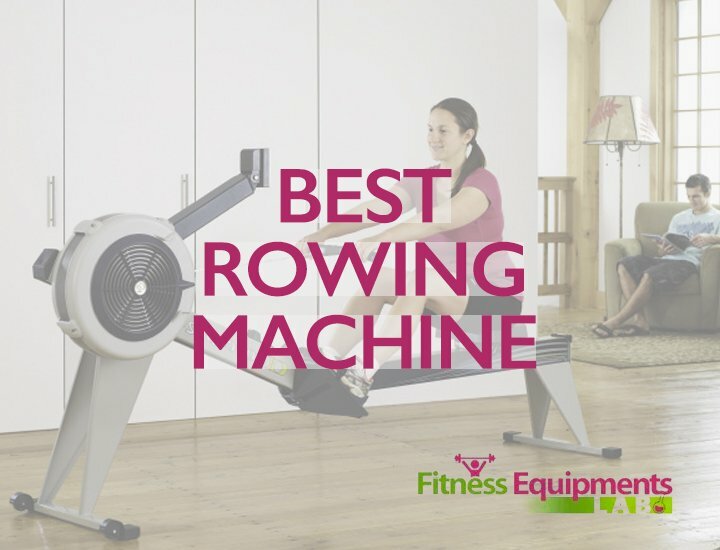 Choose the type of rowing machine you want. Read reviews and make sure to compare the machines to other products. 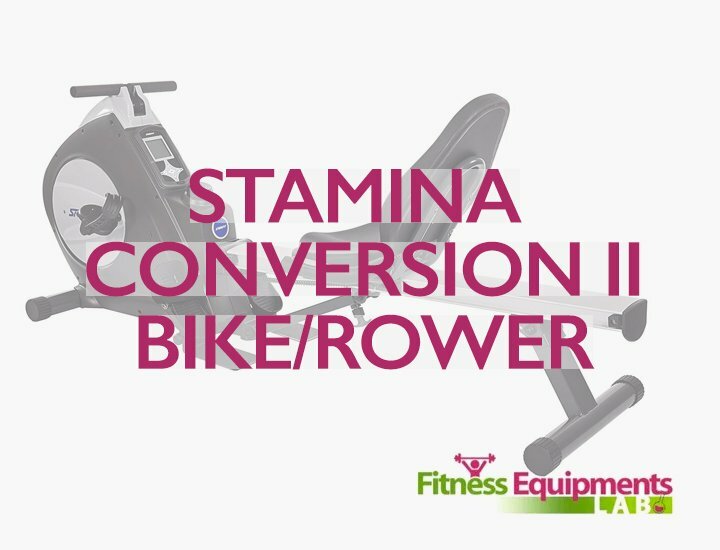 Ask for recommendations from people you know that are using row machines. 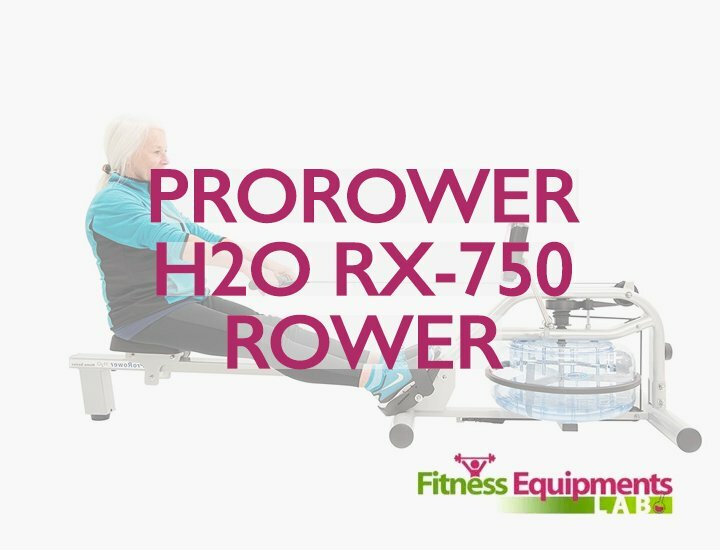 Once you have narrowed your choices and read your research on the row machines you like, it will be a lot easier for you to choose the rowing machine that will fit your needs. 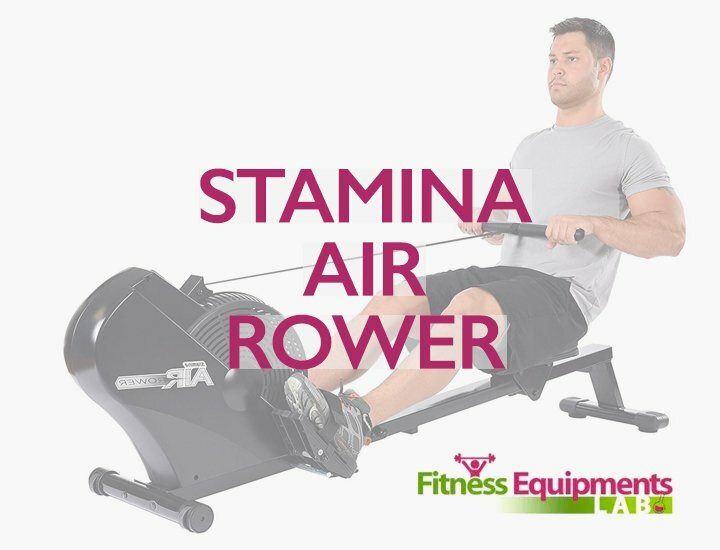 The Stamina Body Trac Glider is an excellent choice for someone who is looking for a cheap rowing machine but can work like a professional. It’s easy to use, doesn’t take much space and is durable considering its price. 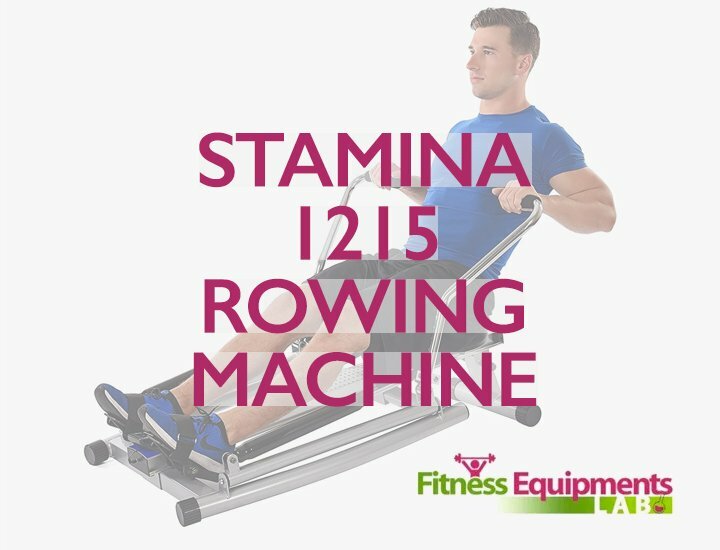 If you are only working on a specific budget then this rowing machine is the best option to take. 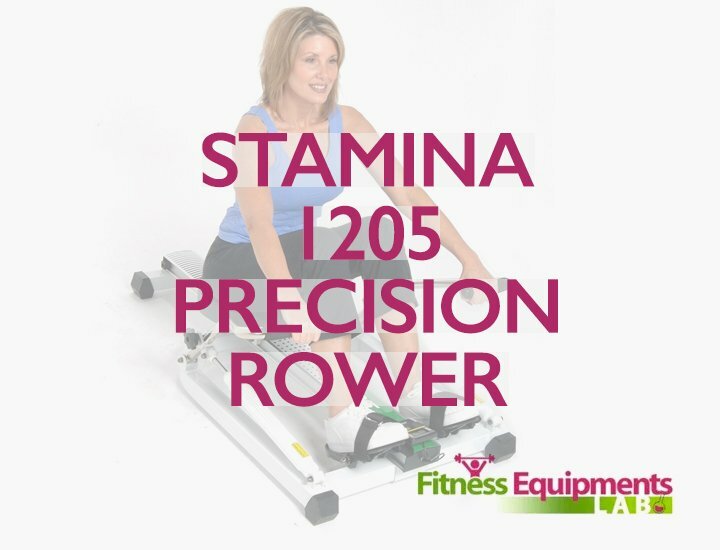 We hope that this Stamina Body Trac Glider 1050 Rowing Machine Review has helped you in your decision.